Everything From The Front Door To The Back Door! Whether you’re tired of your dated kitchen or your bathroom is bursting at the seams, look to MDS Home Renovations to take care of your home or small business renovation. You’ll delight in the up-to-date atmosphere of your new bedroom, and you’ll increase your property value significantly. …and plenty of other options! Best of all, you’ll work with an experienced team of professionals that starts with a written proposal and launches into an organized project, treating your property with the respect you deserve. Our licensed technicians are friendly and efficient, finishing the job on time to your satisfaction. If you’ve decided a renovation is in order, get started by calling or emailing MDS Home Renovations. With 30+ years of experience, we’re ready to get to work on your project. 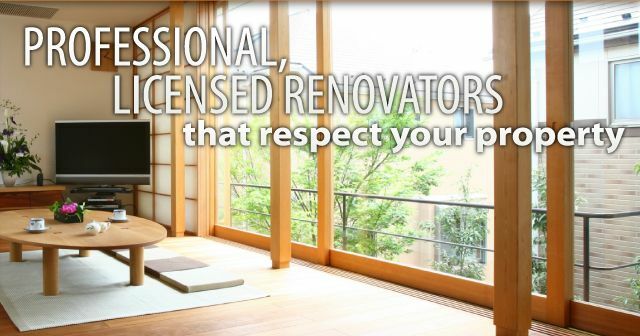 Learn more about home renovations, and don’t forget to check out our gallery!